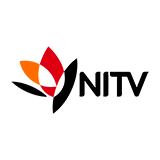 Vaulting off a mechanical horse, climbing trees for a job and training birds - we've got quite the line-up today. Plus, we're taking on a high ropes course and trying to hide from a detector dog! 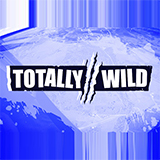 Totally Wild was broadcast on Eleven at Thursday 24 May 2018, 08:37.